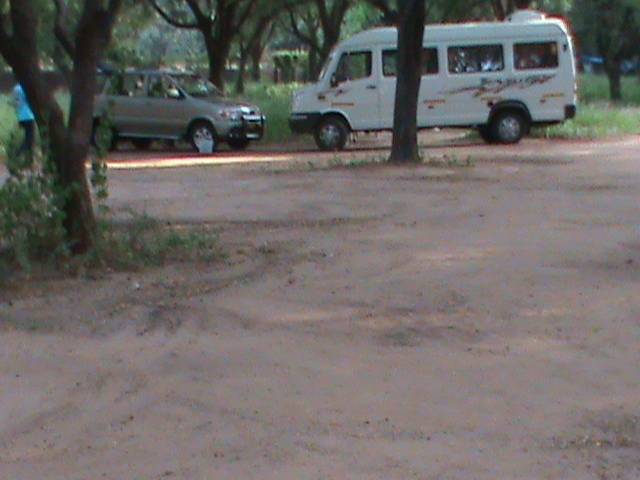 One fine day, a bus driver went to the bus garage, started his bus, and drove off along the route. No problems for the first few stops – a few people got on, a few got off, and things went pretty well. At the next stop, however, a big hulk of a guy got on. Six feet eight, built like a wrestler, arms hanging down to the ground, he glared at the driver and said, “Big John doesn’t pay!” and sat down at the back seat. Did we mention that the driver was five feet three, thin, and basically meek? Well, he was. Naturally, he didn’t argue with Big John, but he wasn’t happy about it. The next day the same thing happened – Big John got on again, made a show of refusing to pay, and sat down. And this went on for next few days. This grated on the bus driver, who started losing sleep over the way Big John was taking advantage of him. Finally he could stand it no longer. He signed up for body building courses, karate, judo, and all that good stuff to prepare himself to stand against the giant. Our Hon’ble Prime Minister Shri Narendra Modi’s Independence Day address to the nation this year announced Swachcha Bharat Abhiyan on 2nd October, 2014, the birth anniversary of Mahatma Gandhiji, the Father of the Nation. 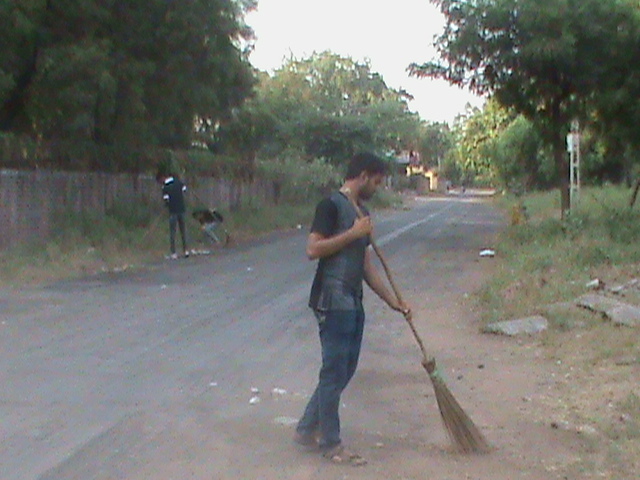 In backdrop of this and in light of the fact that the Department of Higher Education, Ministry of Human Resource Development and the All India Council for Technical Education (AICTE) looks forth to each and every institution for active participate in Swachh Bharat Abhiyan, as per AICTE circular (F.No.1-29/CM/AICTE/2012 dated September 24, 2014), Entrepreneurship Development Institute of India (EDI) launched ‘Swachh Bharat Abhiyan’ on 2nd October 2014. 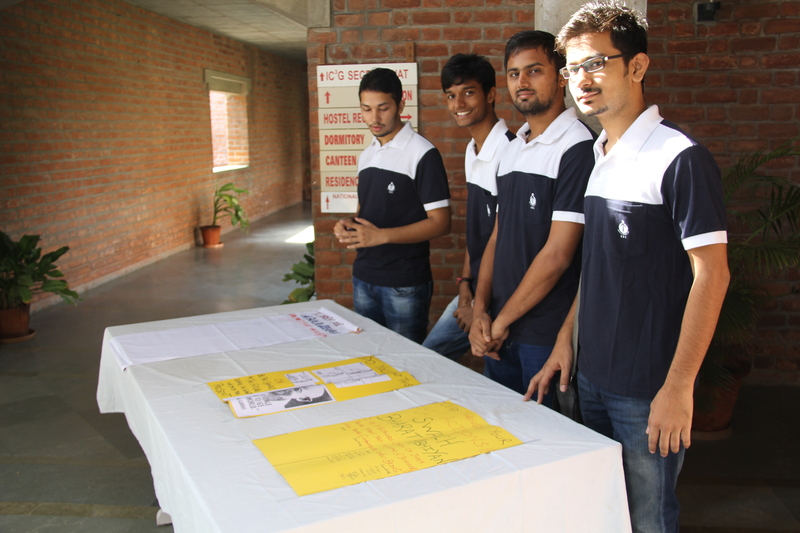 Students pledged to assume responsibility towards environmental well-being and also invited all those who are associated with the Institute to take the pledge. 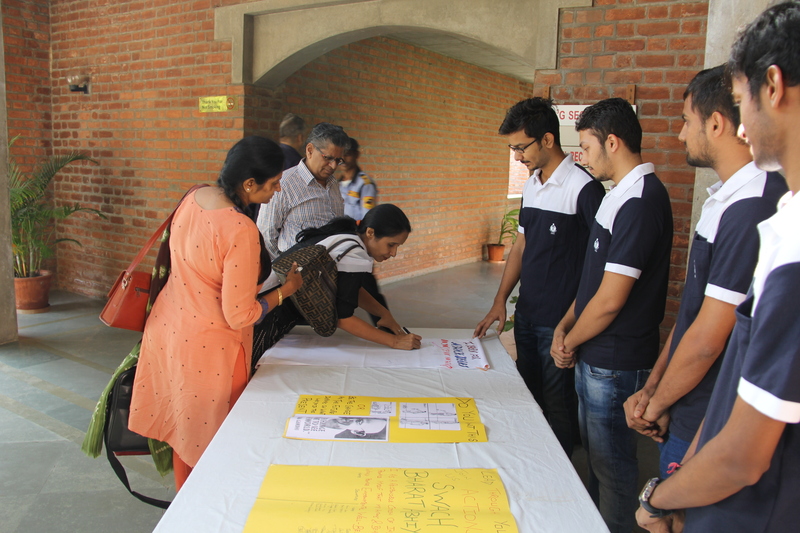 Director – EDI, Chairperson (PGPs), faculty and staff members welcomed the initiative and also signed the pledge for environmental well-being. 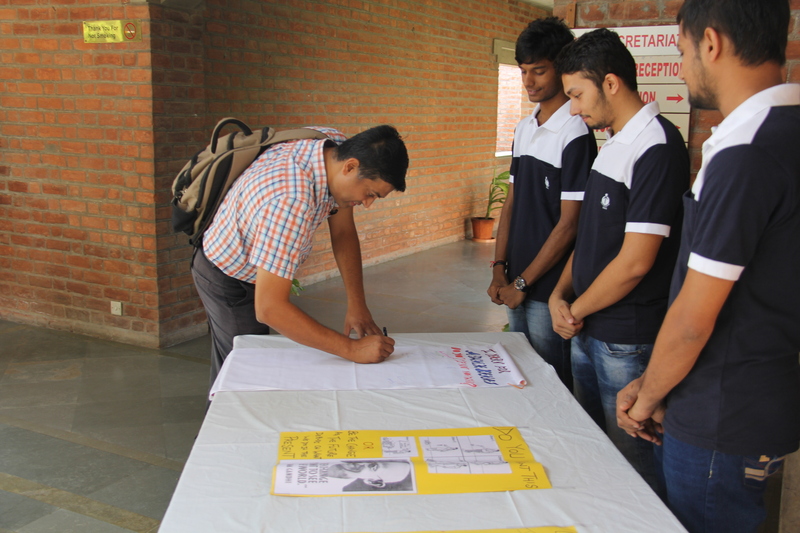 “I, as a responsible citizen of India promise myself that my actions & behaviour would promote Environmental Well-Being”. 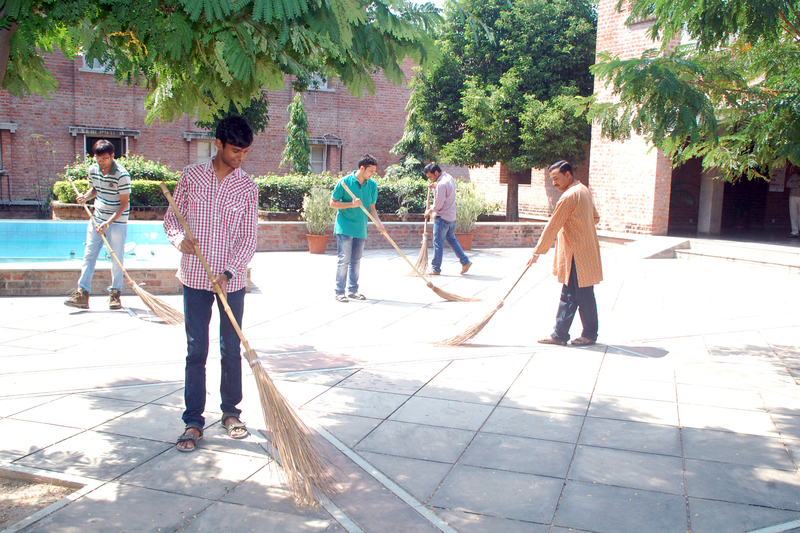 EDI students and staff members also undertook a campus cleaning activity. 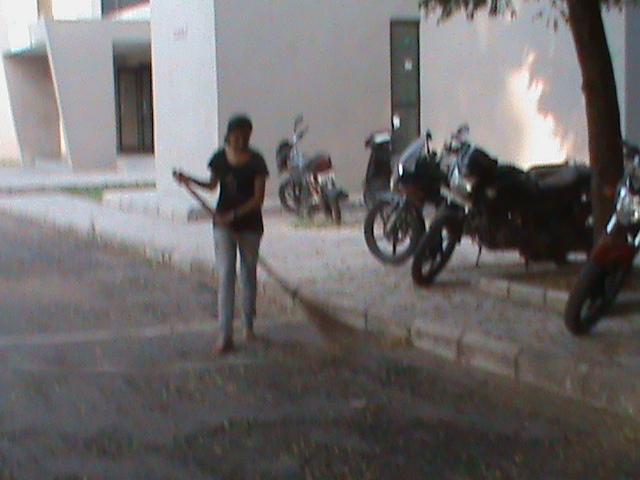 Though the Institute is well maintained, neat and tidy, students identified certain potential spots worth further clean up. 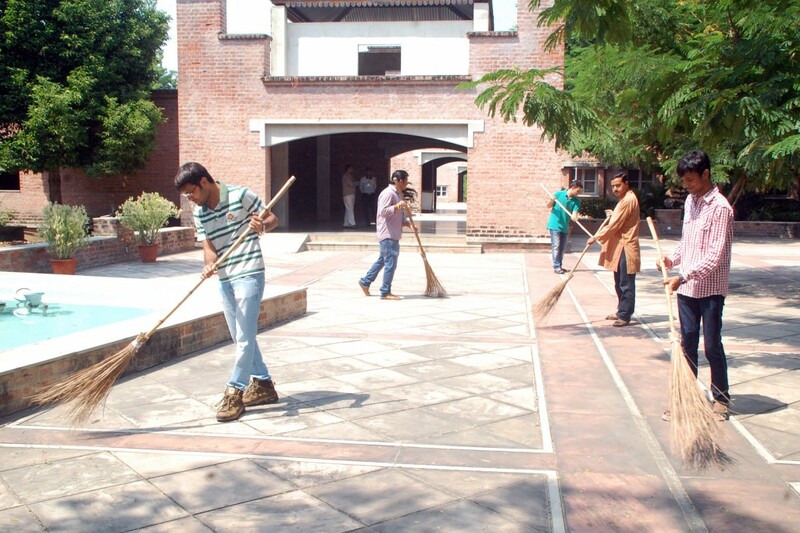 With brooms in their hands, students enthusiastically started cleaning EDI campus to transform it into a litter free campus. Once there were a group of men – a young hot-blooded guy and a large number of old folks, doing timber job in a jungle (i.e. chopping down trees). This young chap was very hard working. He always continued to work through his break time and complained that those old folks were wasting time, having to break few times a day to drink and chat. 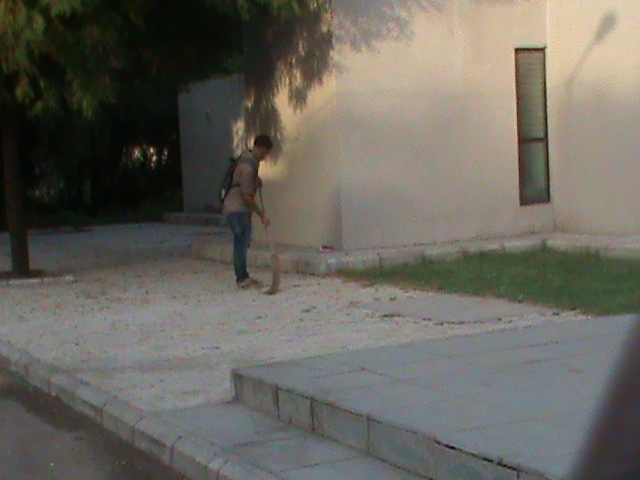 As time goes by, this young guy noticed that even though he worked through break time and hardly took any rest, those old folks were chopping the same amount of trees as he did and sometimes did even more than he did. It was as if those old folks worked through the break time as well. So he decided to work harder the next day; but unfortunately the results were even worse. 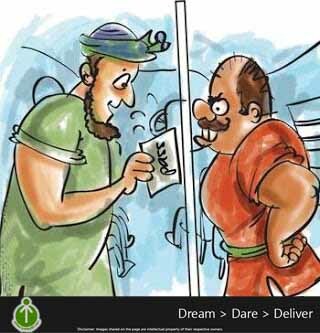 The moral of the story: – Sharpen your skills at regular intervals. Take breaks, analyze the situation with a calm mind and re-think on better ways to get your work done. Do you have a lesson to share? We would love to know. Every success has a long story behind it. Every happy man today must have gone through something sad to come out strong and happy. Do you often think, looking at a successful entrepreneur, ‘Oh how lucky he is. He is on the top of the race and has it all.’ But have you ever wondered about his past. What brought him where he is today? Let’s keep a check on the realities of being a successful entrepreneur. Nurturing a business is no easy job. It will shower you with constant stress. You will have to meet deadlines, satisfy your customers, take care of your clients and that too with consistency and perfection. Hiring new team members, training them and making sure they are doing well. All of this brings a lot of stress. If you cannot take the stress, you are not worth it. At times, your partner might not agree with you. There are possibilities of miscommunication that will ruin all the hard work you must have done. You will never know what is waiting to happen next and in a hurry everything will fall in the wrong place. Your position will take a thorough test of your frustration level. Once you enter, it won’t end. You’ll have to walk miles and miles and it still won’t end. 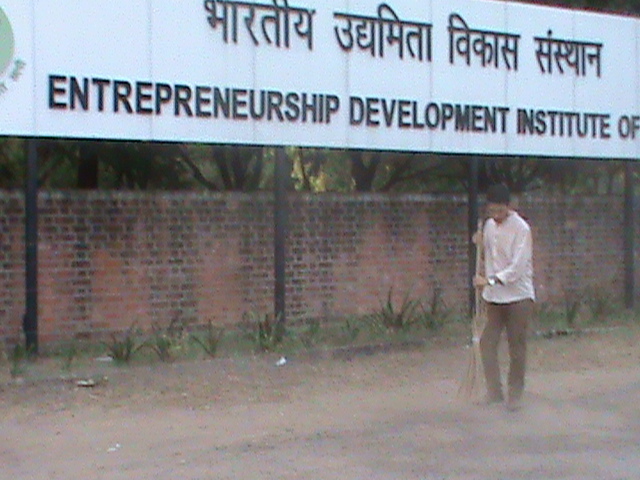 Entrepreneurship is an endless job. The work will keep pouring in once you’ve got a grip. When you think it’s done, there is always scope for something better and new. The lost list of sacrifices includes sleep, food and much more. The ‘leave work at office, don’t bring it home’ saying doesn’t apply for an entrepreneur. 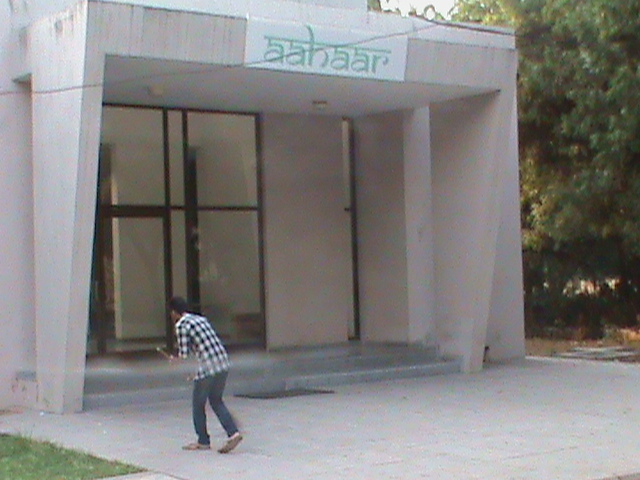 He has to work 24*7. Pay checks don’t exist for them. You might not be able to give enough time to your family and friends. There are always people having an eye on you and striving to do that extra bit in a better way to successfully compete with you. You will have to work day and night to stand that competition and think about the best things possible. You might have to spend sleepless nights and figure out innovations to retain your customers and also attract new ones. Heard of ‘Try and try and you will succeed’? Whoever has said that is absolutely right. After all the hard work and sacrifices you make to lead your business to growth and success, there comes a time when you start reaping the results. There will definitely come a time when you feel the happiest. All the appreciations and rewards you receive will make you feel on top of the world and all those struggles will be worth it. An employee drops in at the assigned time and leaves after the boss does. You don’t have to do that. Having control over your work schedule means that you can choose when to take time off and work the schedule that suits you best. At the end of a hectic day, no matter how many issues and problems you go through, you are still happy because you are doing what you love. You are an entrepreneur by choice and you enjoy the process of climbing the success ladder. You are satisfied and satisfaction is something to die for. You are your own boss. You have nobody to report to. You are free to do what you want and how you want. That kind of position brings along a lot of challenges and you have to take your business seriously, to keep it from going down the drain. But still, being your own boss feels great, isn’t it? Once you start your own business, you start growing as an individual too. You now have your team members to take care of. 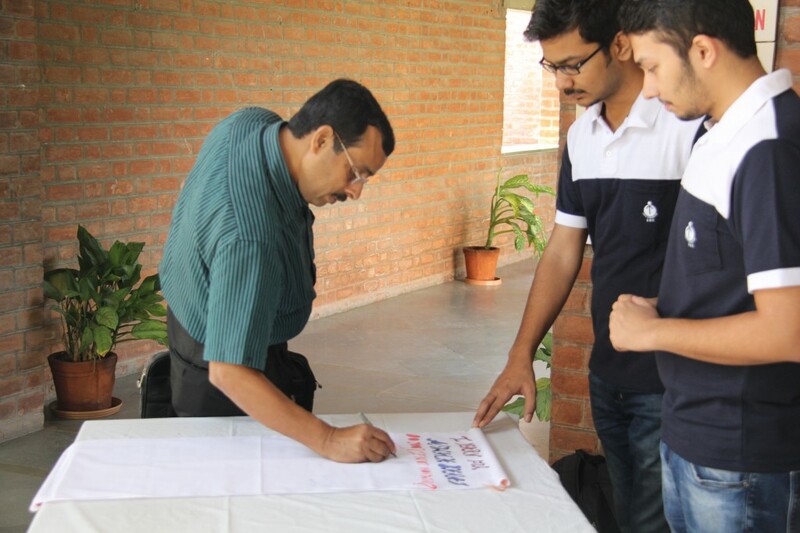 You have to learn what to assign and when to assign a work to your team mate. You have to learn how to communicate in the best possible way, to your clients as well as customers. Taking care of a business makes you more disciplined, determined, dedicated and punctual. 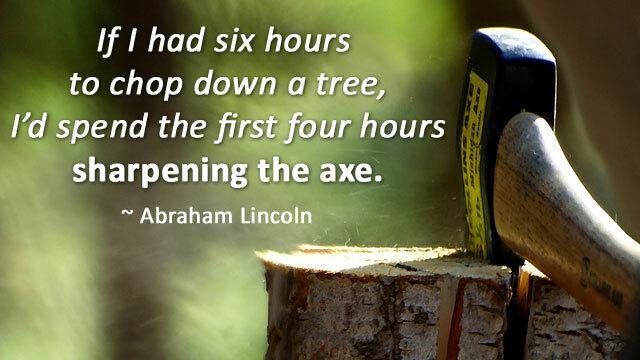 Are you an entrepreneur and gone through something similar? Share your story with us.